After rumor after rumor, Verizon Wireless officially a CDMA iteration of the iPhone 4 this morning. 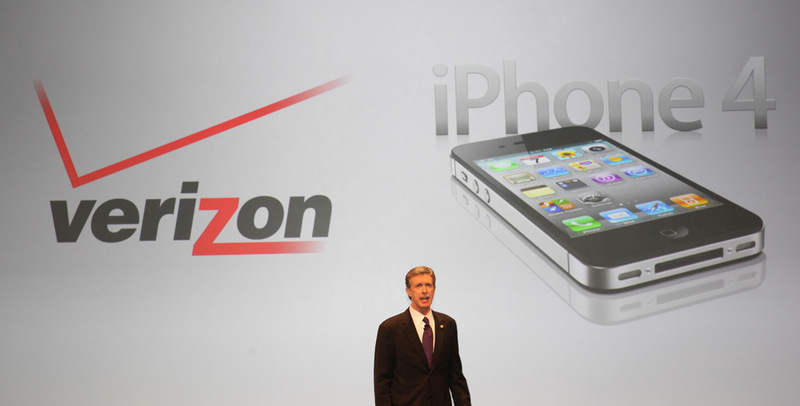 While Apple traditionally hosts events in Cupertino with CEO Steve Jobs, Verizon handled this press conference since there were fairly minimal changes aside from the new network. For those waiting to pick one up, devices will be available for online pre-order on February 3rd. Devices will be available for purchase in stores and through Verizon’s website starting on Thursday, February 10th. The Verizon iPhone 4 features all the standard features including a high-resolution retina display, HD video recording, FaceTime video calls, and over 300k apps. Unlike the AT&T iPhone, the newly announced model includes a personal hotspot feature for up to 5 devices at a time. However the Verizon Wireless model does lack one feature: simultaneous data and voice. Fortunately, it is something customers are willing to forge for better coverage and a more reliable network. For those wondering, the iPhone 4 will not feature Verizon’s 4G LTE network heavily touted at the Consumer Electronics Show last week. According to Apple, the 16 GB version will retail for $199 while a 32 GB version will cost $299. A new two-year contract is mandatory for the discounted price.